The injection of active chlorine into drinking water eliminates pathogenic microorganisms and avoids recontamination. 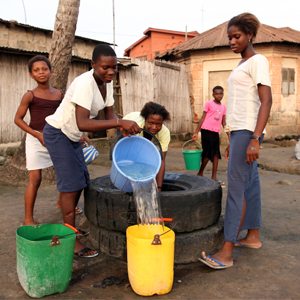 However, chlorine supply chains do not always reach communities in developing countries, especially in rural areas. 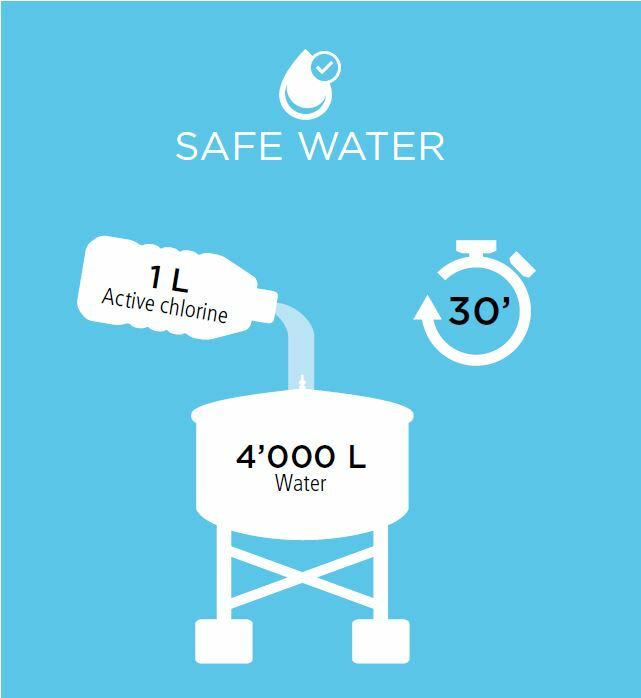 WATA™ devices enable the local production of a sodium hypochlorite solution with an active chlorine concentration of 6g/l. At such a concentration, 1 litre of this solution is enough to treat 4,000 litres of drinking water. The WATA™ range of devices make it possible to treat between 2 m3 and 240 m3 of water during each production cycle. Each model can be tailored to the specific needs of its users. As part of the conflict in the Donbass region in Ukraine, the Swiss Humanitarian Aid Unit has installed more than 80 WATA™, benefiting nearly 400,000 people. As part of a project with the Antenna Foundation, Mini-WATA™ are being used by students in Nepalese schools, and bottles of chlorine are being distributed to 60,000 beneficiaries. 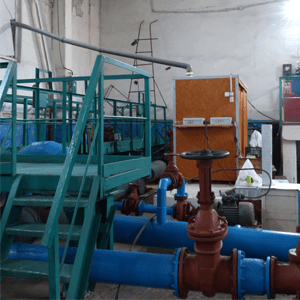 In Guinea-Conakry, a social entrepreneur supported by the Antenna Foundation has developed a chlorine production plant using Maxi-WATA™ devices. In 2015, during the Ebola outbreak, nearly 5 million vials of chlorine were sold and over 120 jobs created. WATA™ is also used in humanitarian emergencies. In the Democratic Republic of Congo, the NGO Action Against Hunger uses WATA™ devices in the Kivu regions to fight against cholera attacks. In public institutions and in particular health institutions, the public (patients, schoolchildren, prisoners, etc.) 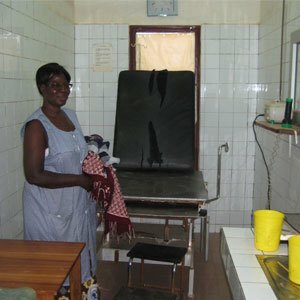 and staff are at a higher risk of infection and disease when there are no water supply, sanitation and hygiene services. In this case, chlorine can be used not only to treat drinking water, but also as a disinfectant solution for wounds, surfaces, objects, fruits and vegetables, etc. 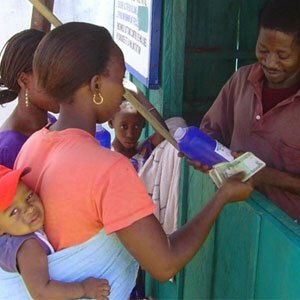 In partnership with UNICEF, the Government of Zambia has decided to reinforce the autonomy of the country’s health centres in their production of disinfectants. A total of 55 Zambian health centres already use WATA™ to clean floors and medical devices and to meet the hygiene needs of healthcare workers. The Ministry of Health of Burkina Faso, in partnership with the Antenna Foundation, has installed WATA™ devices in 26 health centres. These devices are useful for disinfecting floors and equipment. 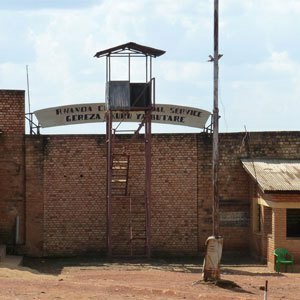 The International Committee of the Red Cross uses Maxi-WATA™ in 15 prisons in Rwanda to disinfect latrines and premises. WATALUX SA acting with the support of Antenna Foundation. Antenna is a Swiss Foundation committed to the scientific research and dissemination of technological, health and economic solutions for the most disadvantaged.